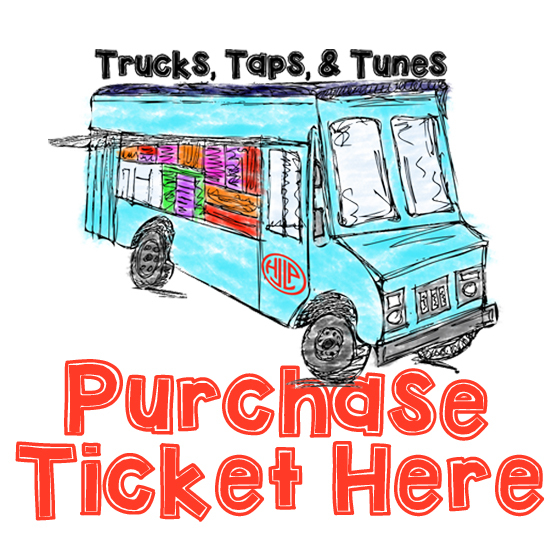 LIVE MUSIC, LOCAL FOOD TRUCKS, LOCAL BREWERIES & A KID ZONE! Special thank you to our community partners! Thank you to our IPA level sponsors! Thank you to our Stout level sponsors! Thank you to our Lager level sponsors! For sponsorship opportunities please contact Grace Lackey, Spring Fundraiser Chair, at info@jlhp.org.